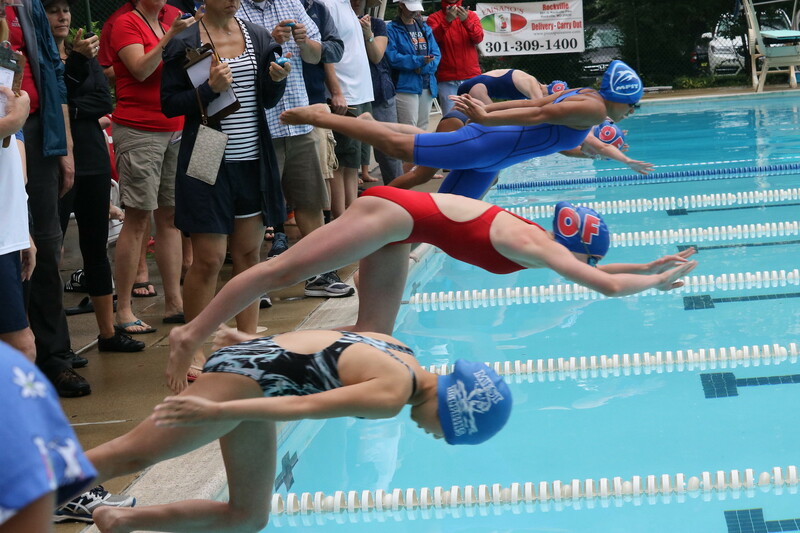 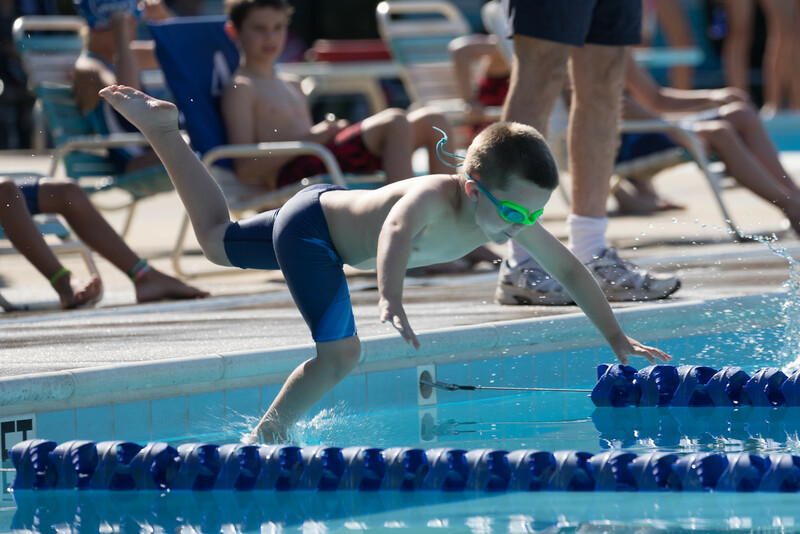 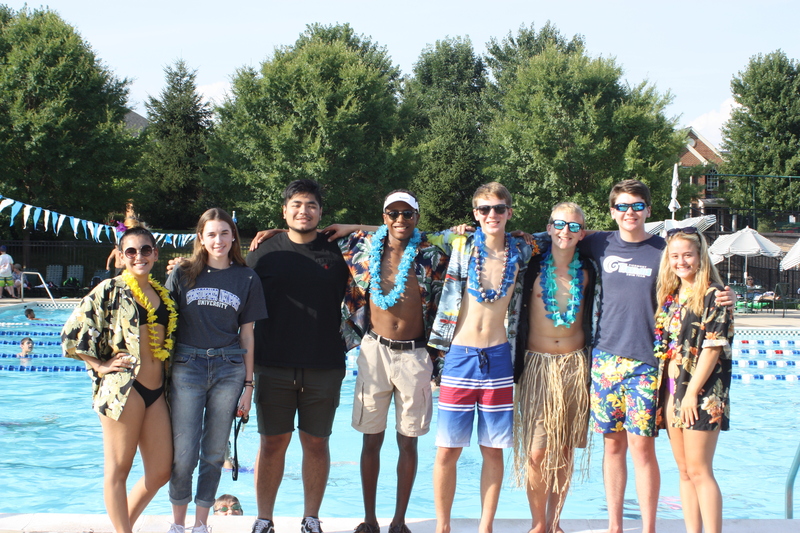 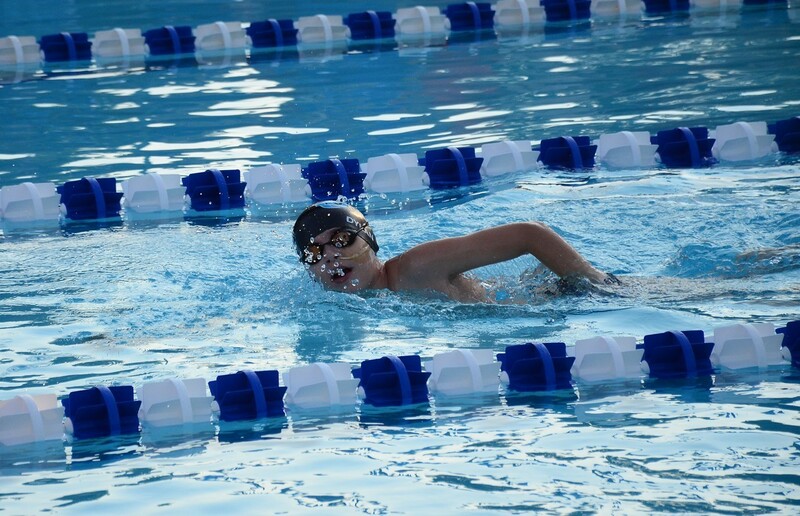 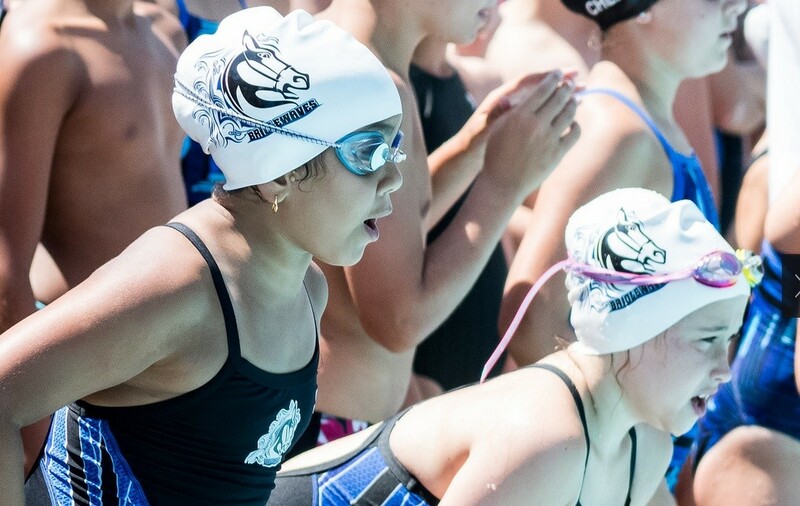 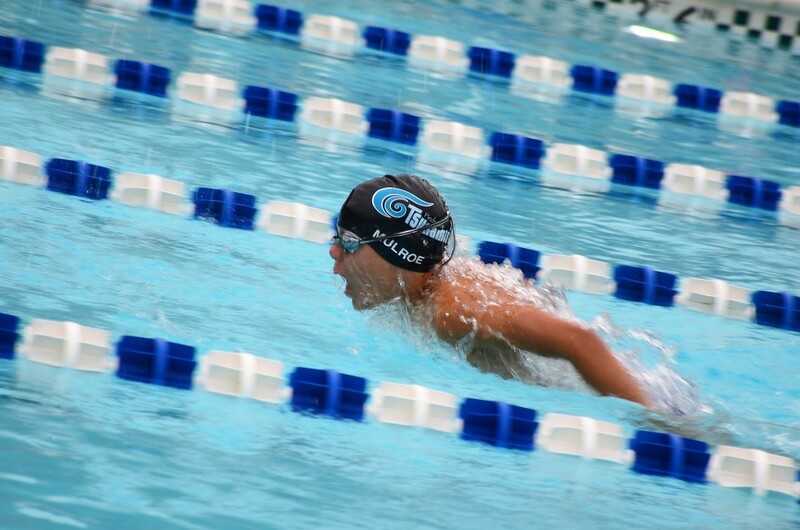 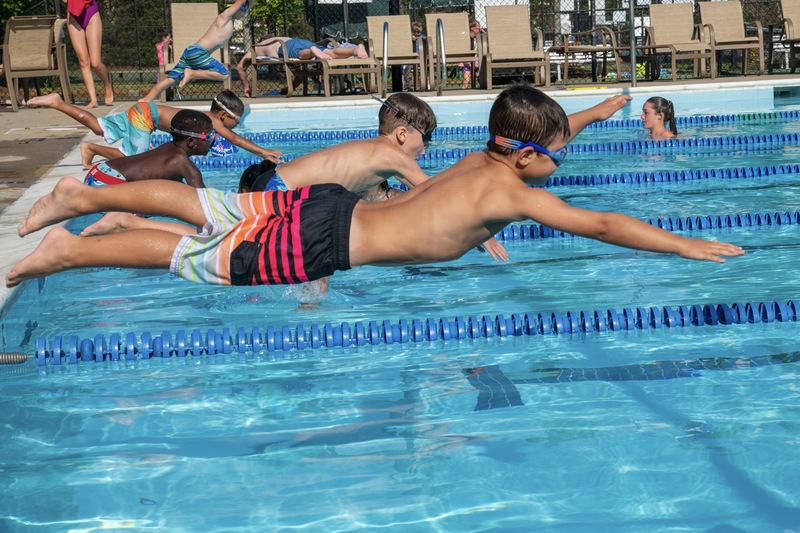 The PWSL Red Division held their championship meet July 28th with the Bridlewood BWAVES and Ashland Stingrays traveling to Dominion Valley Sharks. 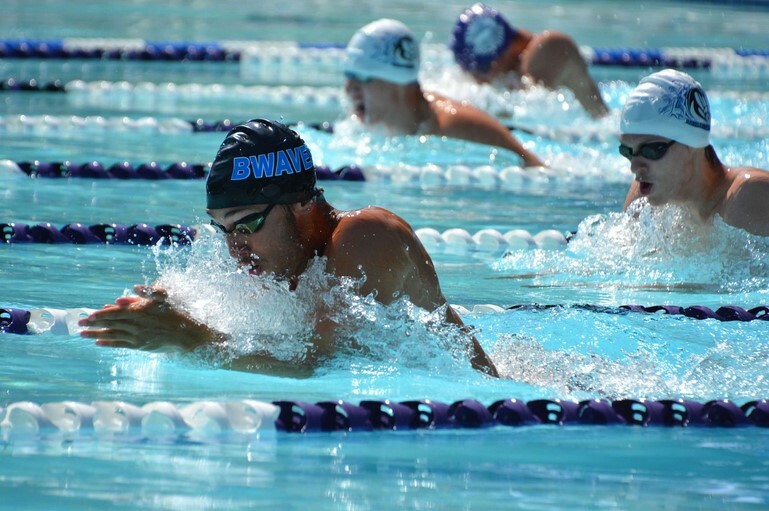 The BWaves emerged victorious as back-to-back Red Division Champions. 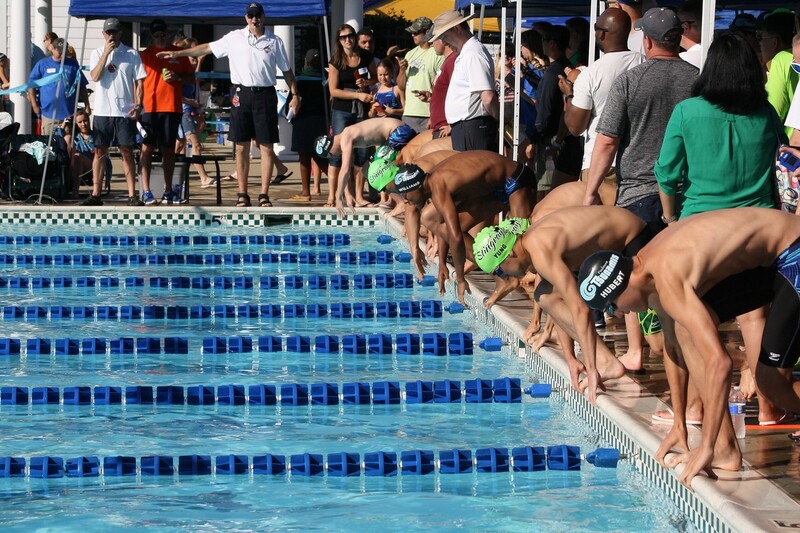 The final tally was as follows: BWaves – 3990.5, Sharks – 3870.5, and Stingrays – 3644. 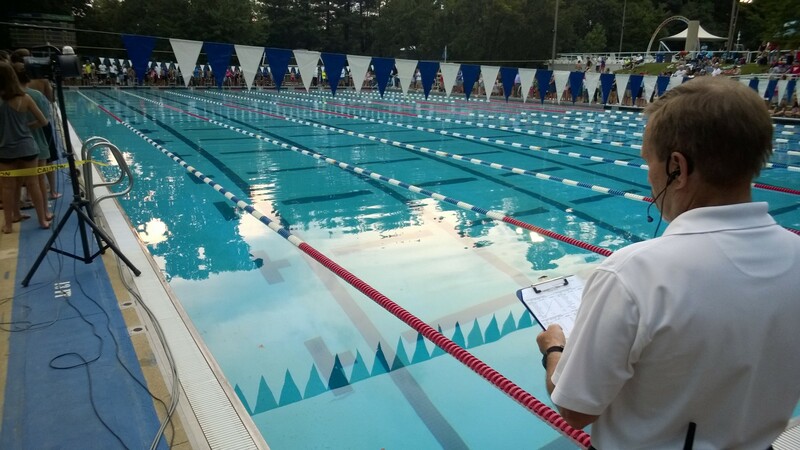 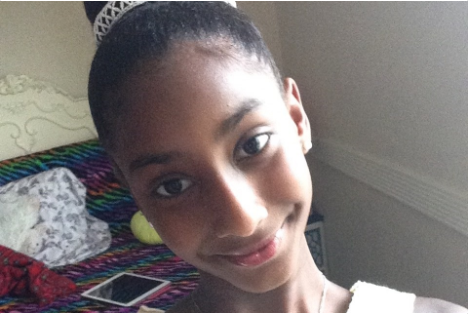 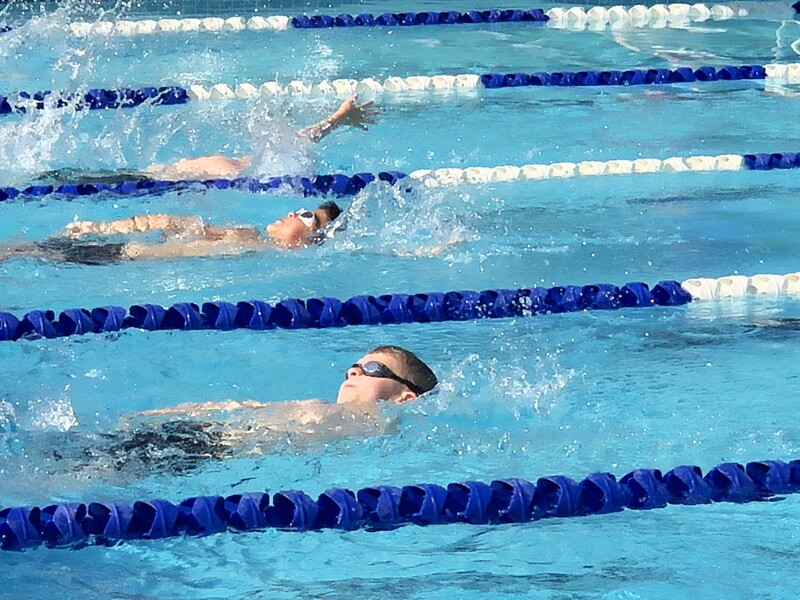 By: Reach for the Wall Staff July 14th marked the 5th week of dual meet competition in MCSL and Prince-Mont. 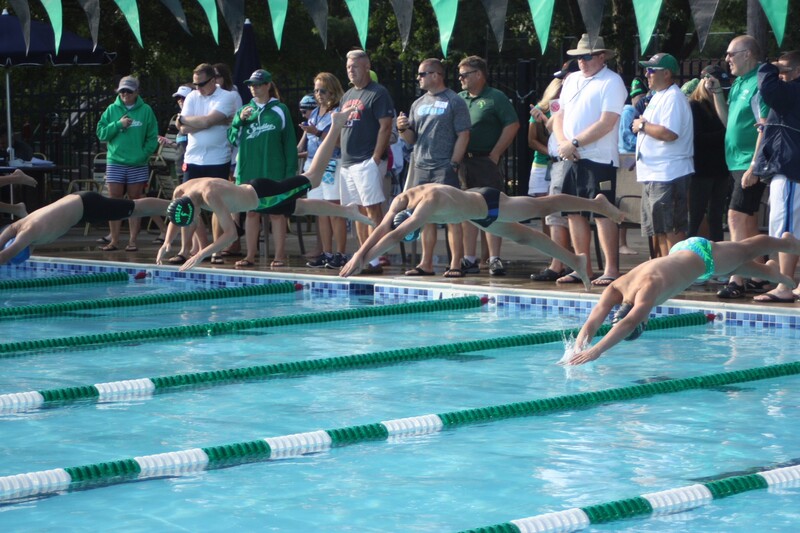 PWSL week 5 pitted two undefeated teams, Bridlewood from the Blue division and Piedmont from the Red. 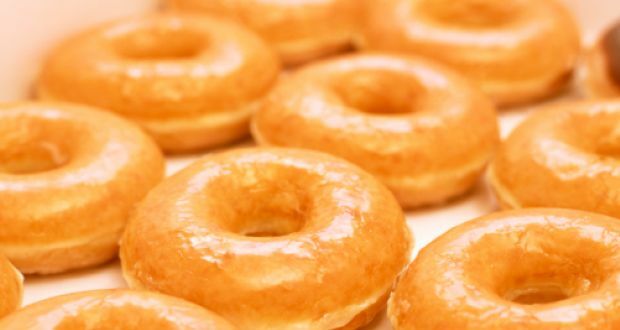 The donut has long been a staple of summer swimmers across the DMV, here we take a look at some history of the donut and a few options in the area for consumption! 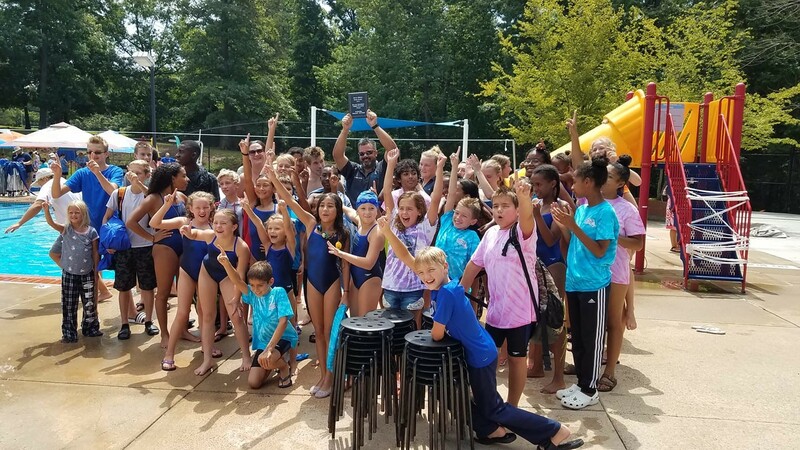 PWSL Week 4, Piedmont goes to 4-0 with their first-time win over Sudley! 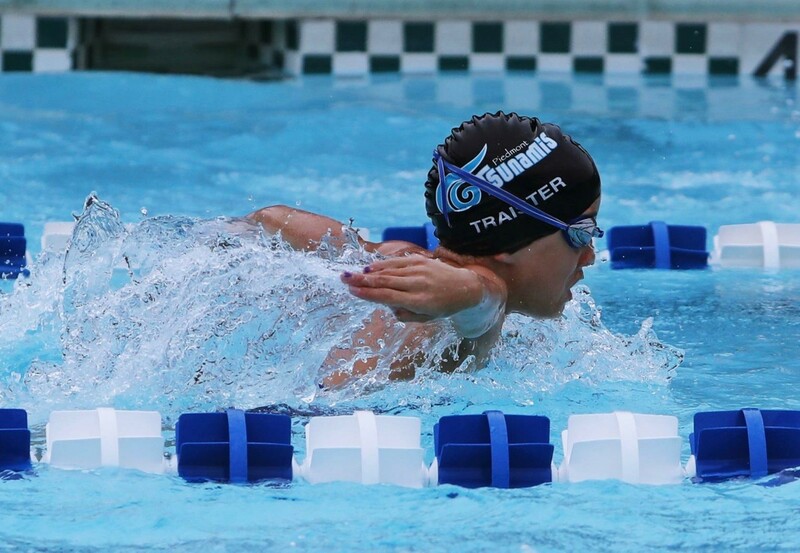 PWSL: Tsunamis Improve to 3-0! 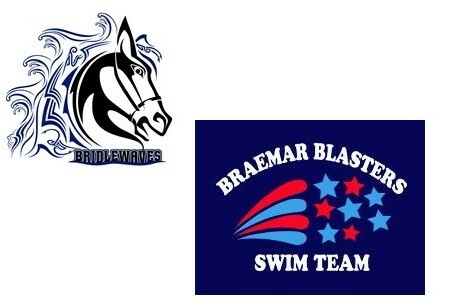 PWSL Bridlewood BWaves move to 3-0 in dual meet competition ahead of the 4th of July Stars and Stripes Invitational. 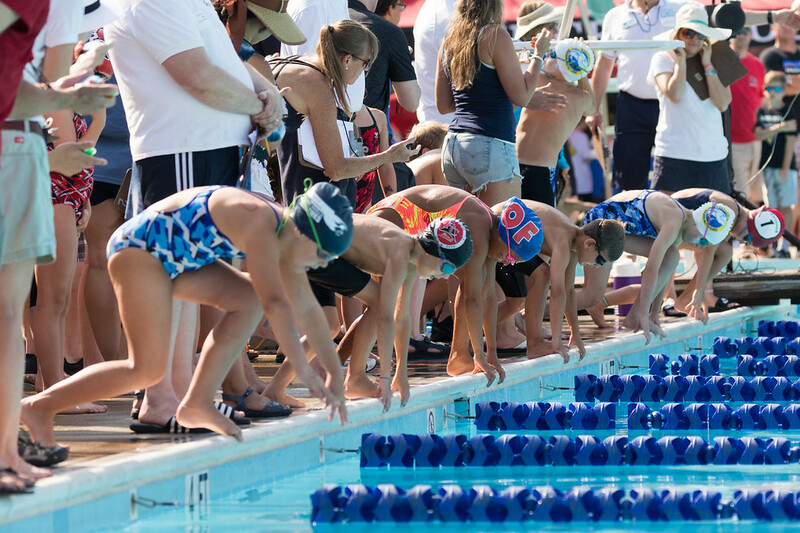 PWSL: Seals Battle Mako’s in 2nd closest meet of the week! 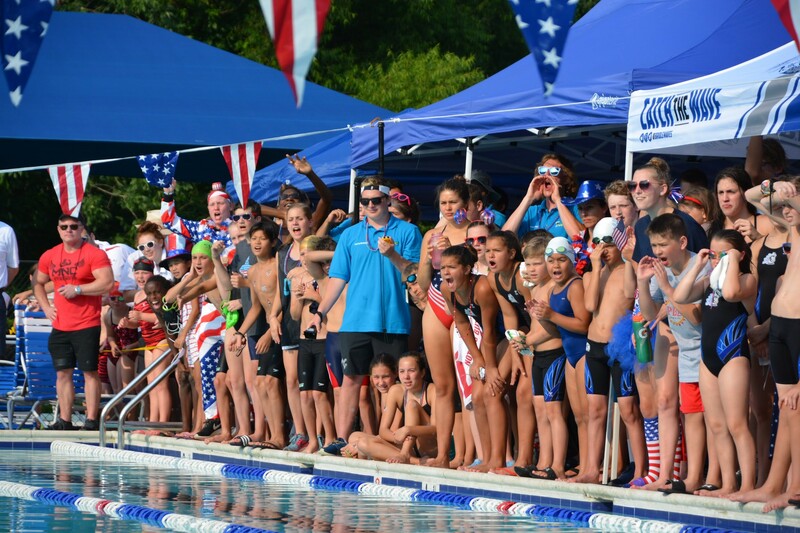 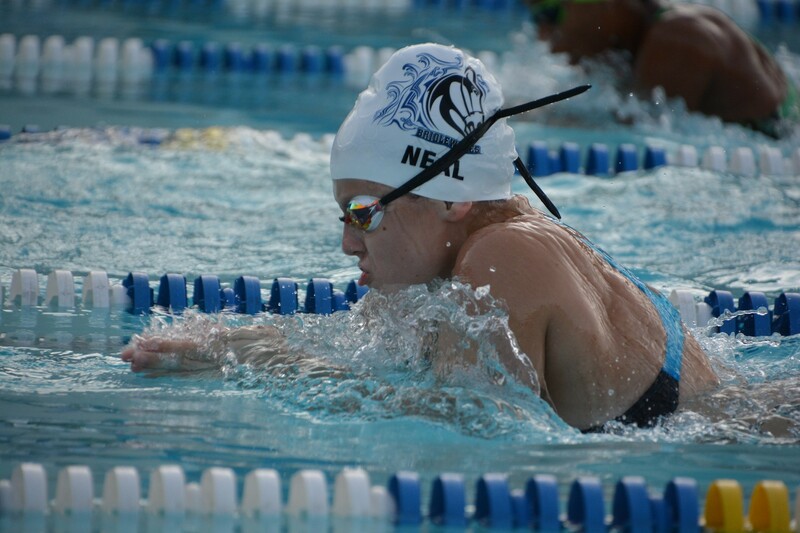 Every swim league in the area held a meet this weekend- MCSL, NVSL, PWSL, PrinceMont and PVS!!! 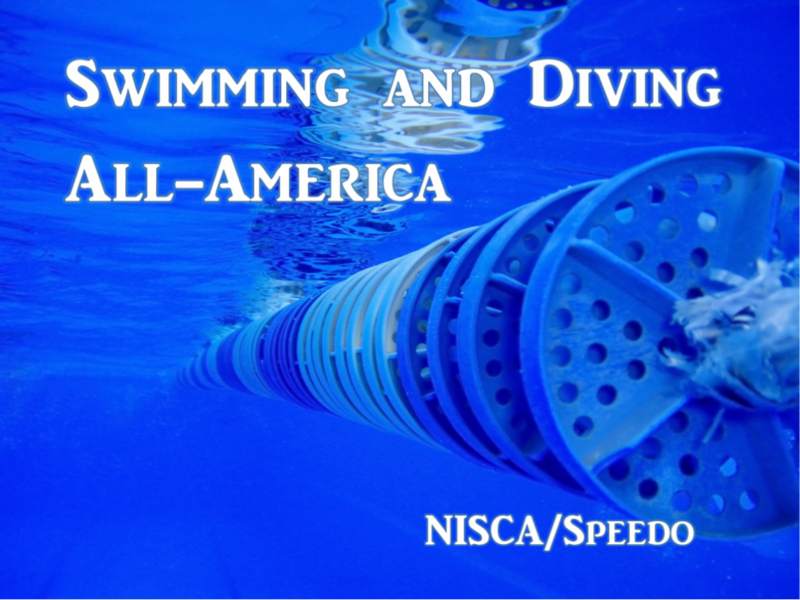 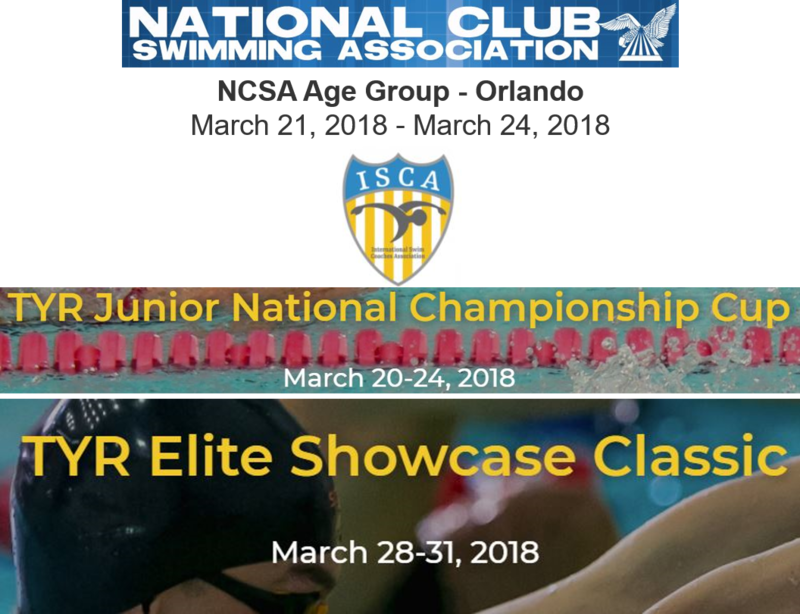 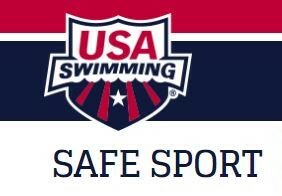 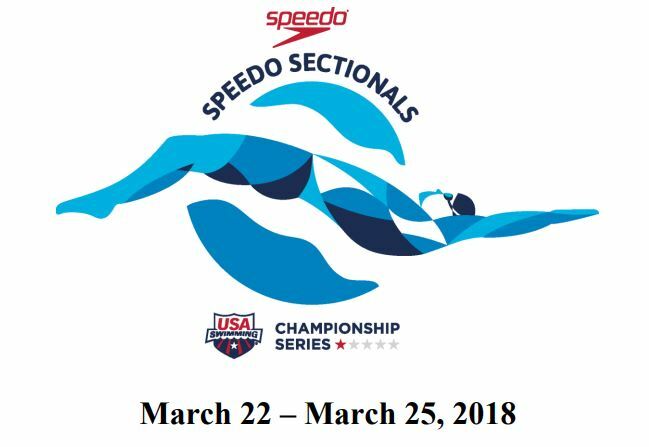 Check out or results section to see how your swimmer did! 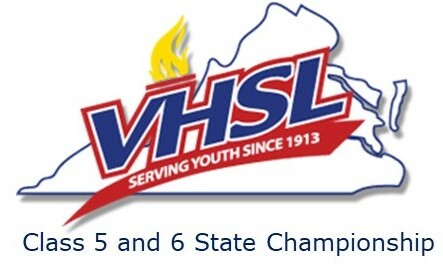 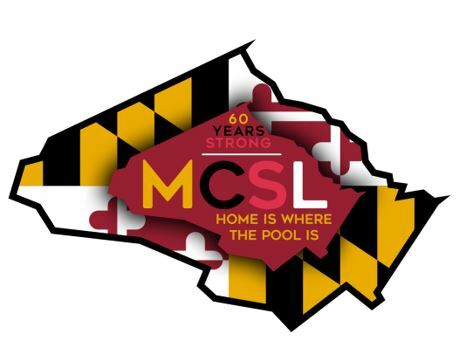 MCSL kicks off its 60th year of competition with a new logo! 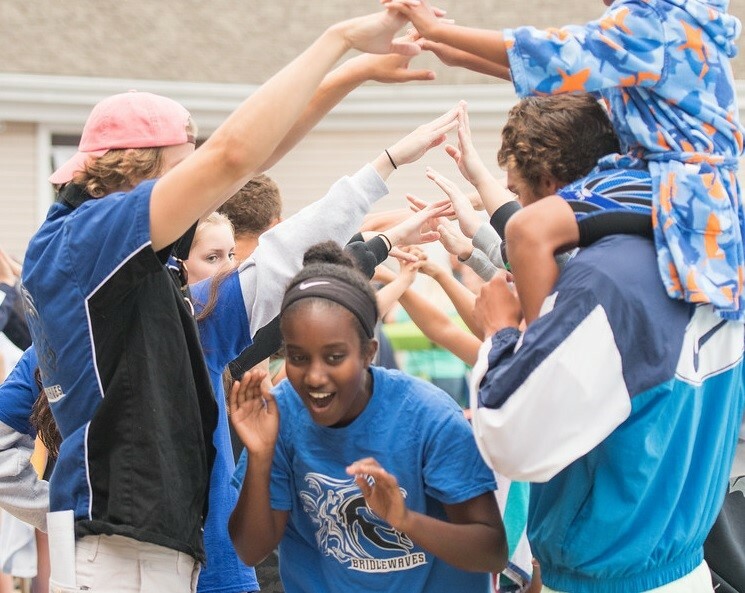 Bridlewood begins their quest to repeat as Red division Champs, Daniel sisters (Kingsbrooke) set league marks! 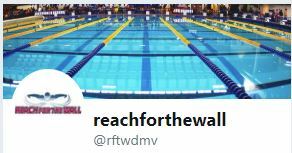 Reach for the Wall .org! 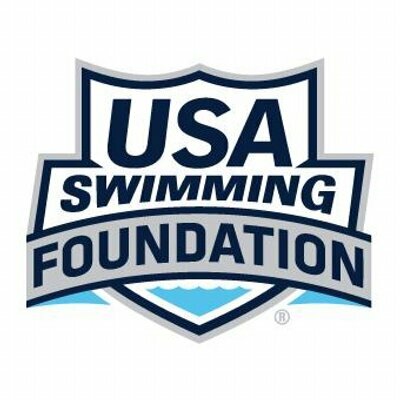 Reach for the Wall has re-launched on .org! 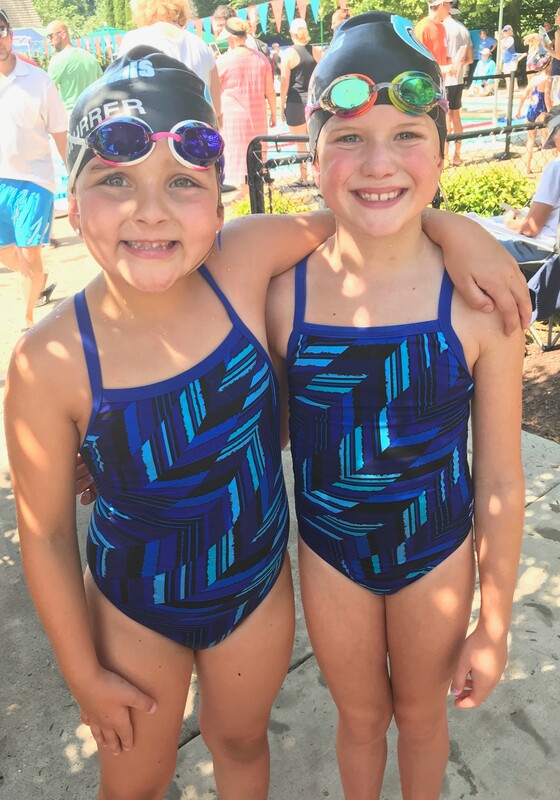 Tech Suits- Is 12 too young? 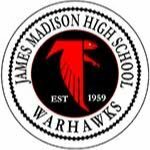 By: Rich House In this conversation, I check in with with Andrew Foos, head coach, at James Madison High School.